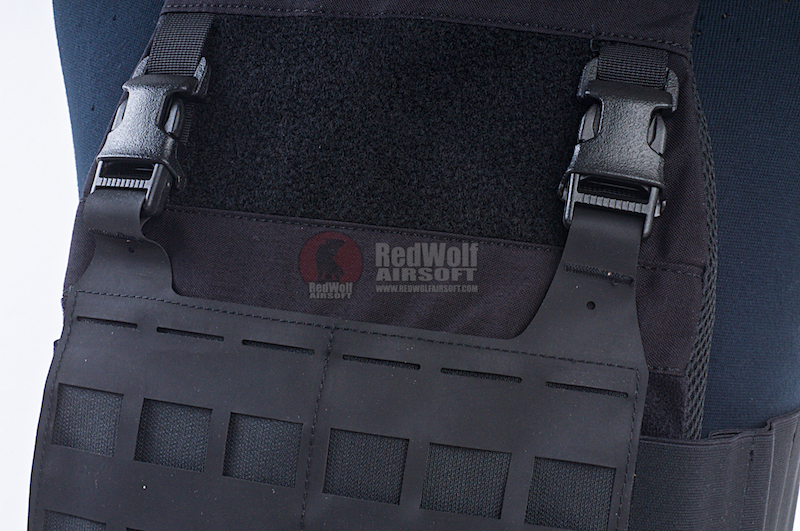 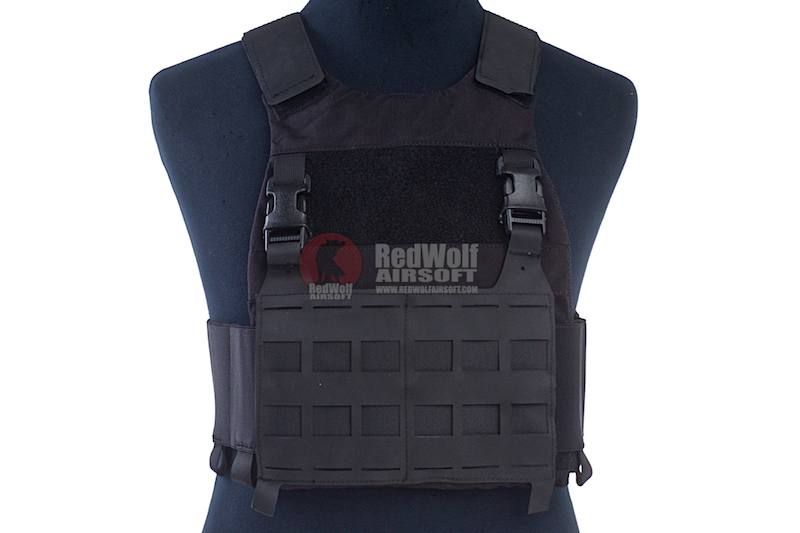 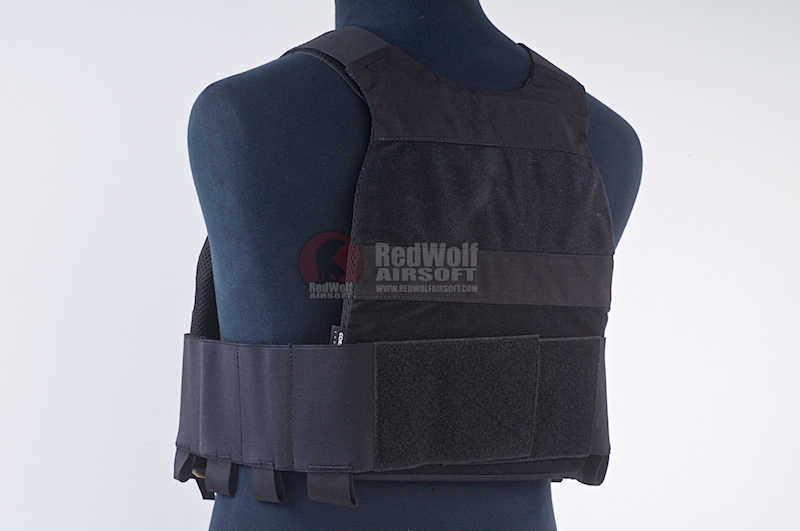 This Miyamoto Lightweight Tactical Plate Carrier has a low profile construction, The Miyamoto Plate Carrier accepts most chest rigs with the polymer buckles. 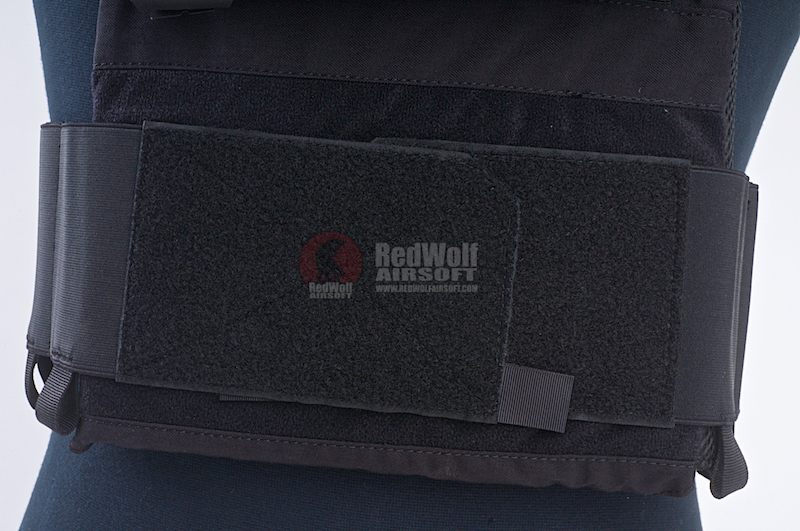 It also comes with Lightweight laser cut Molle front panel. 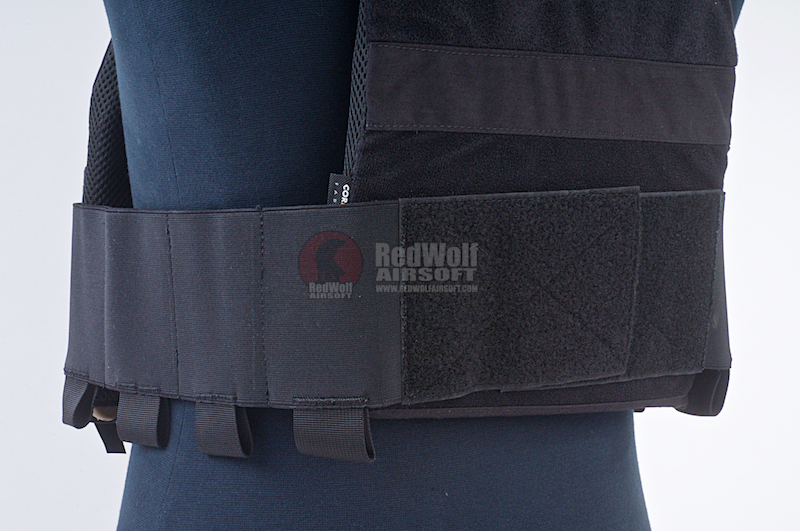 It includes a carry elastic cummerbund that can hold eight AR-15 magazines (4 cells on each side). 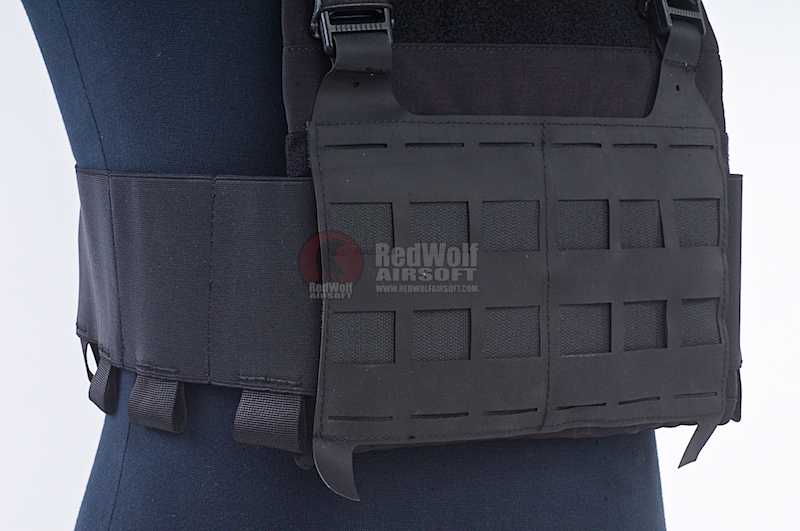 The cummerbund can accommodate 5.56 and 7.62 magazines, smoke, flashbang, radio, tourniquet, and others. 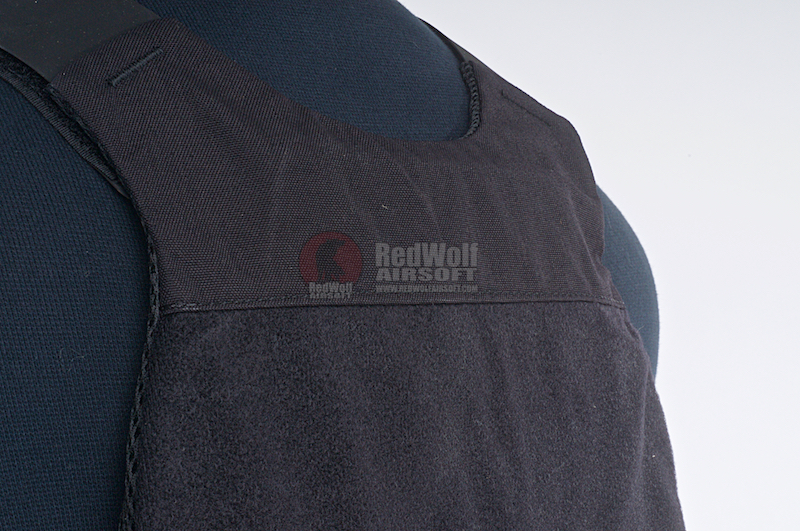 Loop platform on the chest and back allow for call-sign patches to be added.